A new Super Hero will soon be flying into homes, as Warner Bros. Home Entertainment releases Supergirl: The Complete First Season on Blu-rayTM and DVD on August 9, 2016. Delivering 10.9 million Total Viewers weekly, Supergirl is the #2 series on CBS among Men 18-49, just behind The Big Bang Theory and a Top 5 series on the network with Men 18-34, Men 25-54 and Tweens 12-17*. 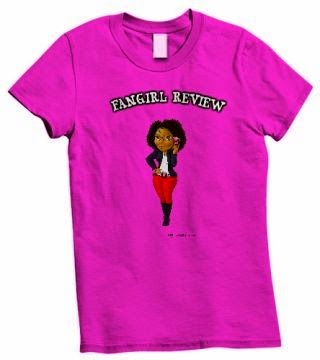 Fans can purchase the set which, in addition to all 20 exhilarating episodes, contains over an hour of extra content, including the 2015 Comic-Con panel, featurettes, deleted scenes and a gag reel. 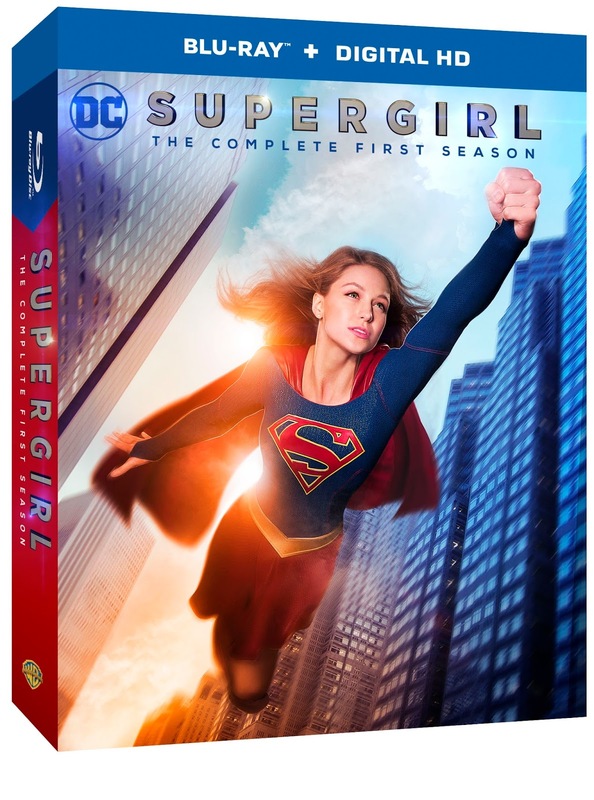 Supergirl: The Complete First Season is priced to own at $49.99 SRP for the DVD and $54.97 SRP for the Blu-ray including Digital HD. 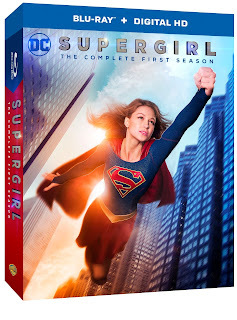 Supergirl: The Complete First Seasonis also available to own on Digital HD via purchase from digital retailers. · The Man From Mars: Superman once described J'onn J'onzz as "the most powerful being on the face of the Earth." This documentary will explore J’onn J’onzz’s current circumstances on Supergirl as the alien who swore an oath to a dying father to protect his daughters. · A World Left Behind: Krypton: Kara Zor-El's home planet of Krypton was destroyed in the opening minutes of the pilot. It was a spectacular, futuristic society filled with mystery and intrigue! This documentary will explore the history of this famous planet and its role and depiction inSupergirl.